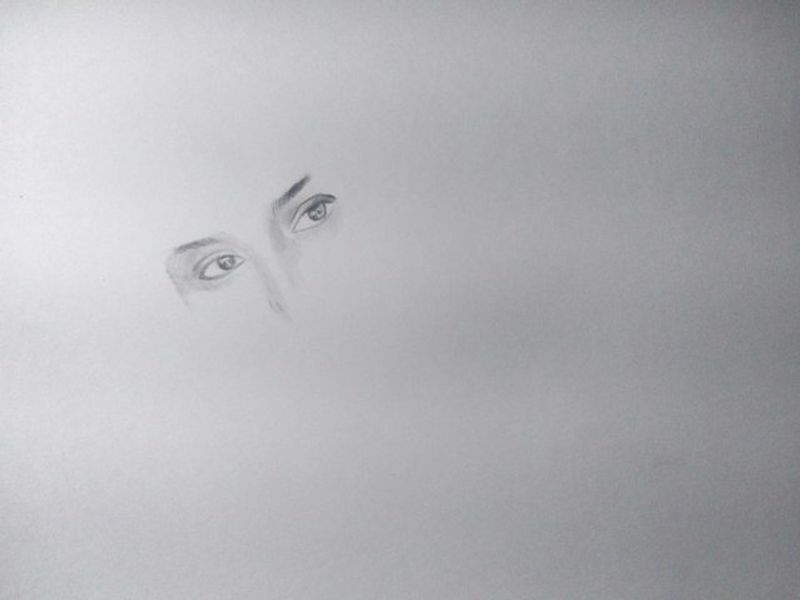 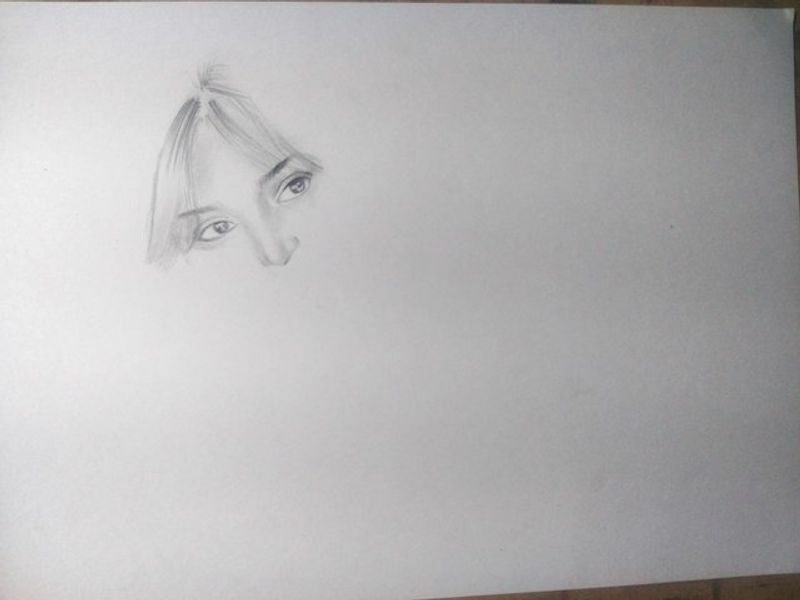 Drawing a pencil sketch of beautiful girl. 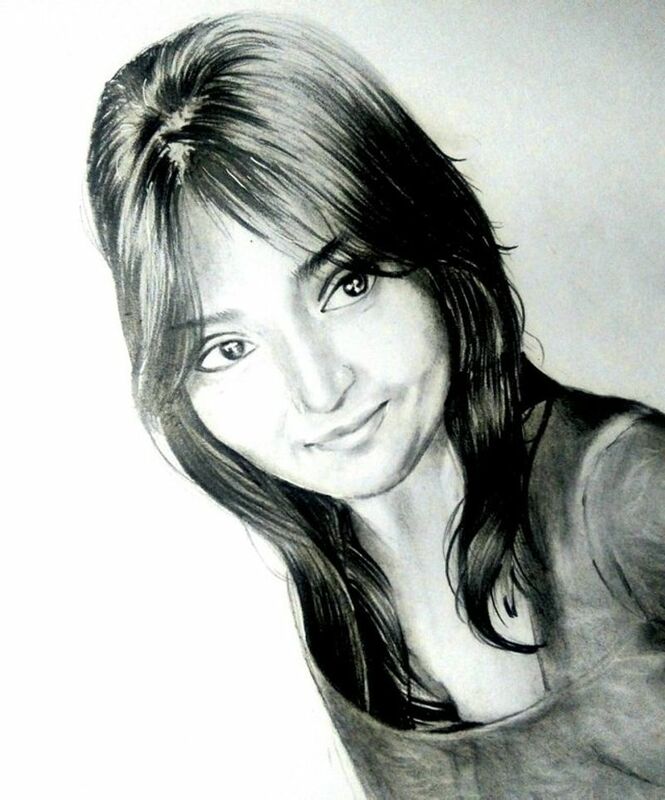 Dear friends good evening this is Raghao Singh from India, friends here below I am sharing the complete process of pencil sketching as how beautifully I completed this drawing and she is a very beautiful girl of my college and senior in studies, she is a very beautiful and wonderful girl and I am happy that she appreciated my artwork. 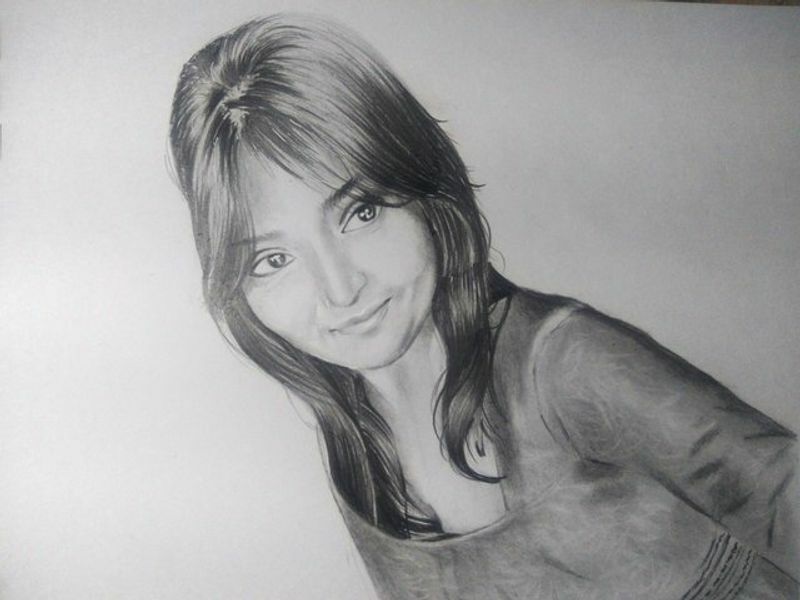 So dear friends what’s your opinion on my artwork please share with me.